"Excellent staff /best wifi by bohol standard!!!." 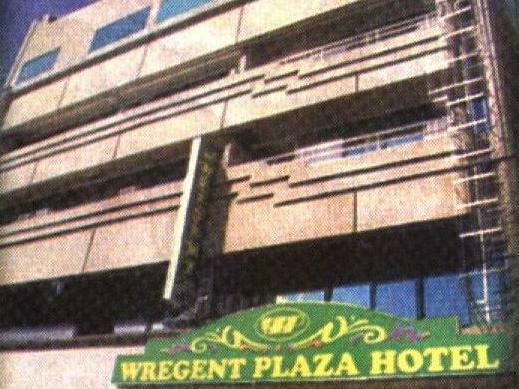 Have a question for Wregent Plaza Hotel? 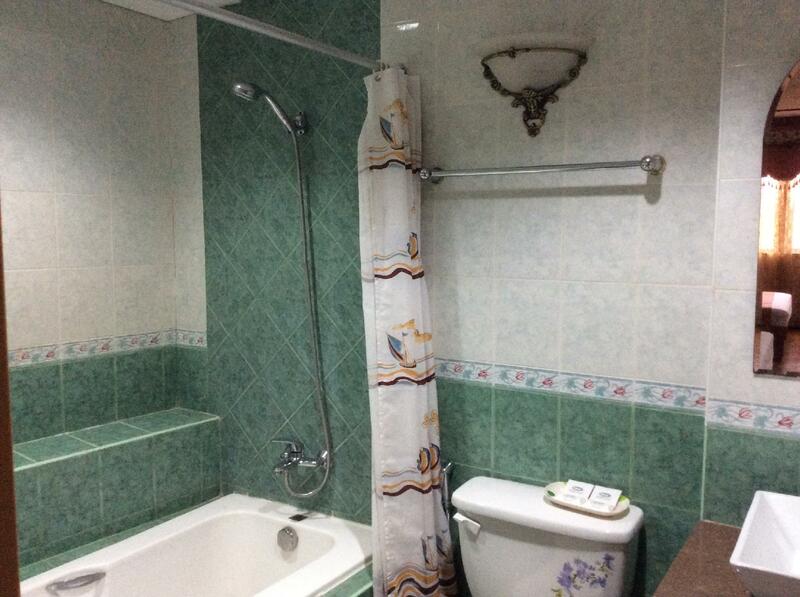 "Simple hotel, but good value and great location (5 minutes from airport)." 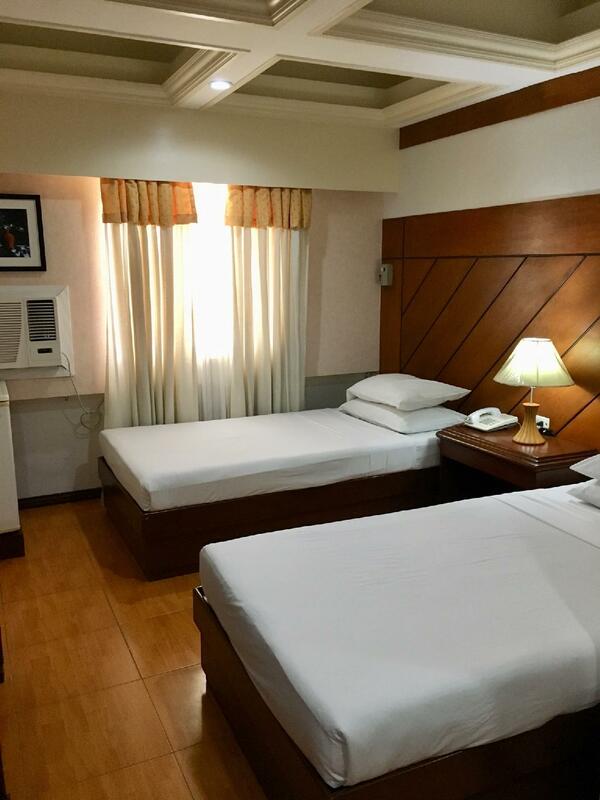 "Room spacious and clean, staff helpful"
Nestled in the heart of Tagbilaran, Wregent Plaza Hotel is an ideal spot from which to discover Bohol. From here, guests can enjoy easy access to all that the lively city has to offer. No less exceptional is the hotel's easy access to the city's myriad attractions and landmarks, such as Ramiro Community Hospital, Governor Celestino Gallares Memorial Hospital, Bohol Quality Mall. Wregent Plaza Hotel offers impeccable service and all the essential amenities to invigorate travelers. Guests of the hotel can enjoy on-site features like free Wi-Fi in all rooms, 24-hour security, convenience store, daily housekeeping, 24-hour front desk. Experience high quality room facilities during your stay here. Some rooms include air conditioning, desk, television, satellite/cable TV, refrigerator, provided to help guests recharge after a long day. Whether you're a fitness enthusiast or are just looking for a way to unwind after a hard day, you will be entertained by top-class recreational facilities such as massage, garden. 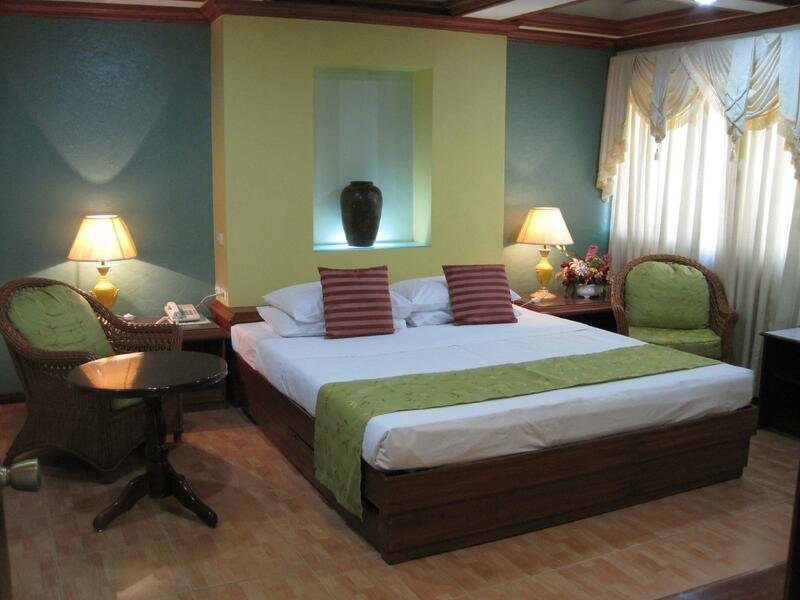 Wregent Plaza Hotel is a smart choice for travelers to Bohol, offering a relaxed and hassle-free stay every time. "Love the room interior and the rest room, very nice ." Nice and clean hotel. Nice for the ones to stay around Tagbilaran. The showers heads need new, pls replace them. The flash knob need replacement. This hotel has a great location, easy to walk to places downtown. One option with the western breakfast is bacon and they give you a generous serving of really tasty bacon. The staff was friendly, helpful and knowledgable. 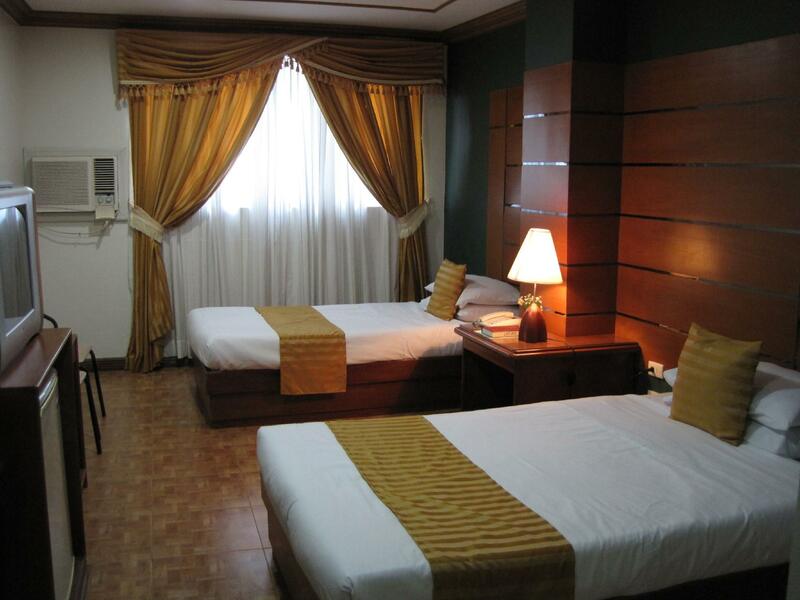 Great place, central location in the city; nice boutique hotel and very clean. Excellent hotel for the money. Staff is accommodating. Good food and worth it. Well be back again soon for my next project here in bohol. Highly recommended. Good location. Friendly and accommodating staff. The hotel may appear to be aged but i think it has to do with its design. But overall the hotel is very nice esp their restaurant with lots of china. my wife loves the place. The bath tub that we had was very clean and functional with very hot water system. 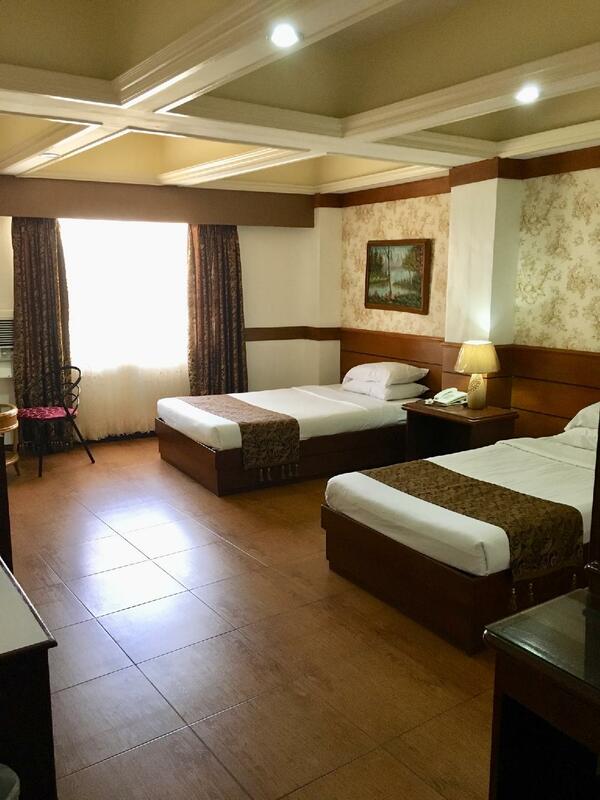 Simple hotel, but good value and great location (5 minutes from airport). Staff are helpful; try the fried chicken! Perfect for our event in Bohol. The rooms were spacious and staff were great! Near the airport and pier a friendly family hotel.on the main street, next to malls and restaurants. Very friendly staff and nice breakfast garden. The hotel maybe old but their toiletries are well maintained and clean. Staffs are friendly and very hospitable.